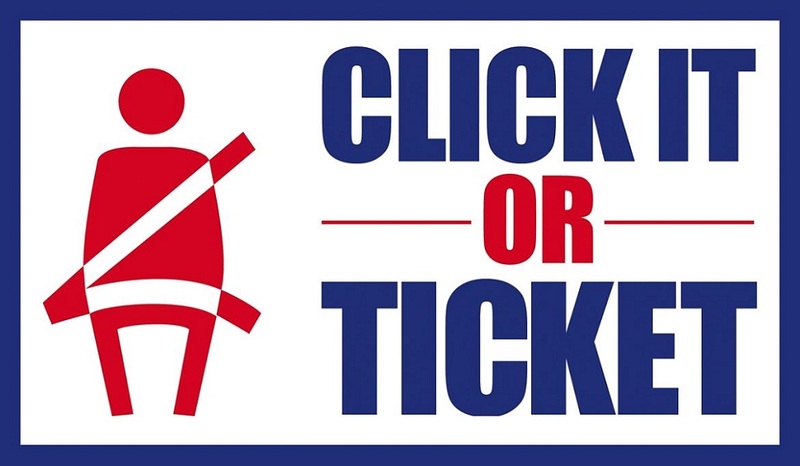 DUBOIS CO.-- The Dubois County Sheriff’s Department issued 15 citations and 41 warnings during its recent Click It or Ticket campaign. Those numbers released yesterday by the department. More than 230 law enforcement agencies from across the state joined thousands nation-wide in the effort aimed at enforcing seatbelt laws. It’s been 30 years since Indiana’s seatbelt law went into effect. More than 10,000 people died in 2016 nationwide in crashes where seat-belts were not being used, while those seat-belts were estimated to have saved more than 14,000 lives.